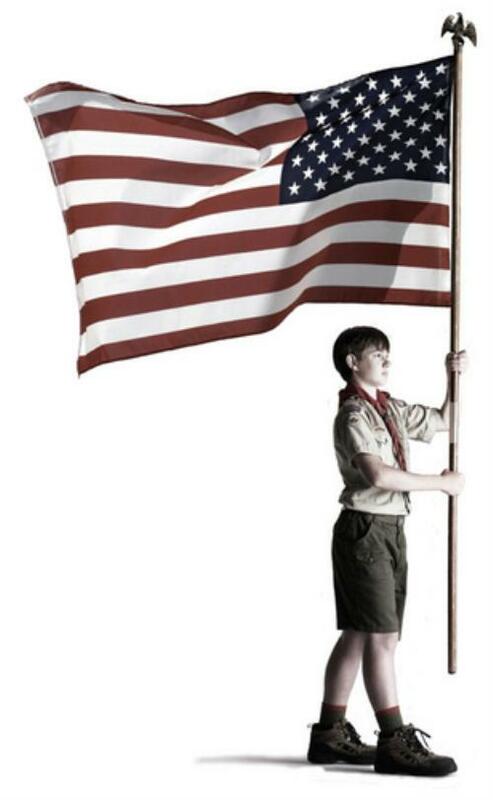 The ideals of Scouting are stated in the Scout Oath, Law, motto, and slogan. We challenge our Scouts to not just memorize and recite these phrases, but to practice them in our daily lives. 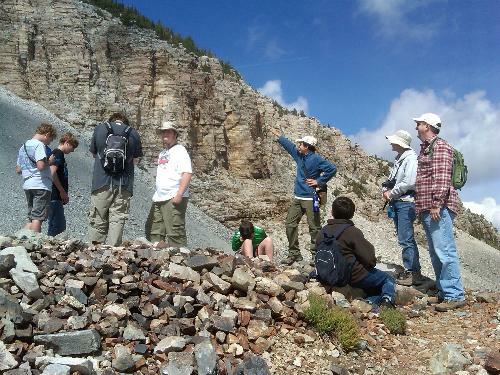 The patrol method gives each Scout an experience in group living and participation. In Troop 38, Scouts of various ages and experience are organized into patrols where they learn from each other and grow together. Leadership skills come naturally as the Scouts help each other accomplish their own goals and set out on grand adventures, all organized and designed by themselves (Adult Leaders are there, every step of the way, to guide and council the members of the Patrol toward success. We firmly believe in the old adage that "Scouting is mostly outing". 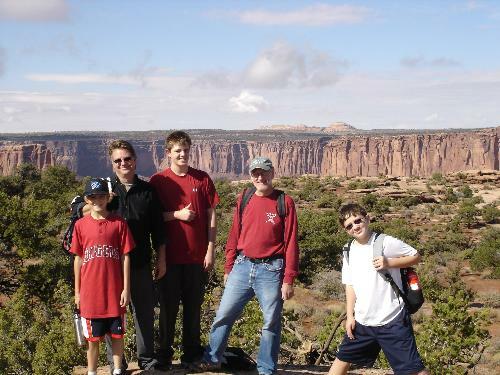 We maintain a full schedule of camping and outdoor activities for every month of the calendar. By experiencing first-hand the beauty and wonder of Utah's natural world, gain an appreciation and respect for nature and our environment. And fresh air and physical activity never hurts either! Scouting is also about learning skills and achieving goals. Ranks are the outward appearance of a Scout's achievements and dedication to Scouting, the Troop, and himself. 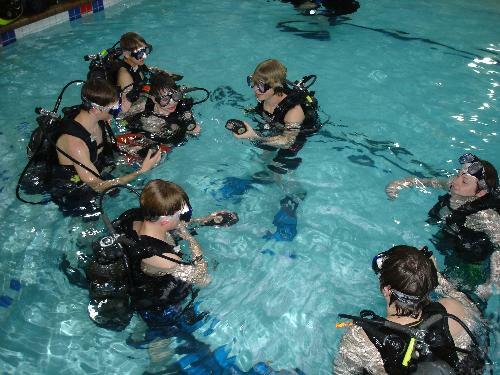 We encourage and foster rank advancement, but not at the expense of fun and enjoyment. Scouts learn from the examples set by their adult leaders. 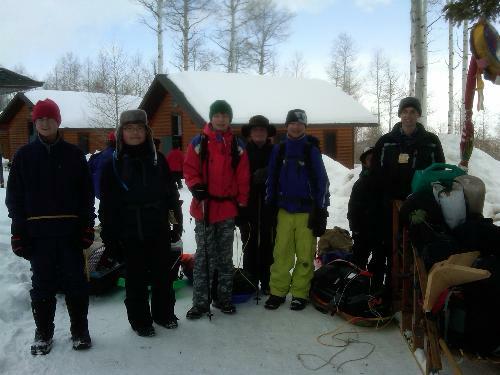 Troop 38 strongly encourages, and vitally depends on, the involvement of Scout's parents and other dedicated leaders. This is a special and short period of time in your boys' life. 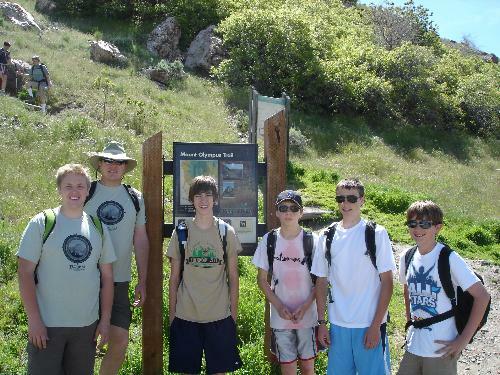 By taking an active role in the Troop, you will encourage and witness scouts grow into responsible, young adults. Scouts learn by doing! Our Scouts choose the monthly schedule of camp-outs and activities, plan their activities and carry out those plans. By doing these things, they experience personal growth and learn independence and self-reliance while under the guidance and oversight of our Adult Leaders. Troop 38 is scout-led! Our meetings and events are organized and conducted by Scouts. Older Scouts train and teach younger Scouts. Troop leaders are selected by the Scouts, and we encourage all our Scouts to become involved. These opportunities allow the scouts to learn how to be a leader - the mistakes, challenges and successes are theirs to earn. We are proud of our Scout uniforms as a visible symbol of scouting's history and positive youth image, and as a proclamation of each scout's achievements. 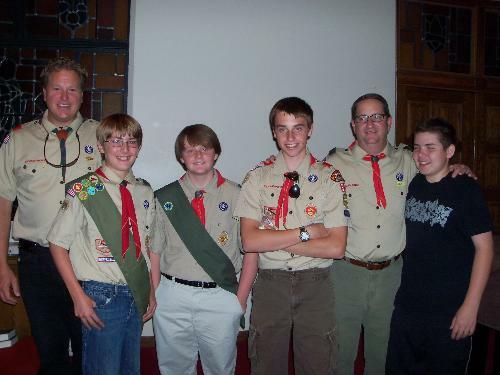 We wear the scout uniform at all Troop meetings and Council events.